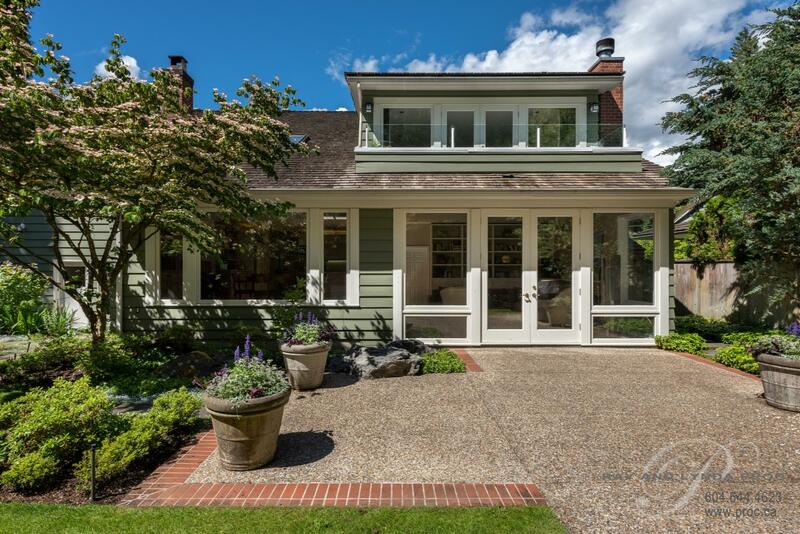 This is the Best House on the Best Street in Cedardale! 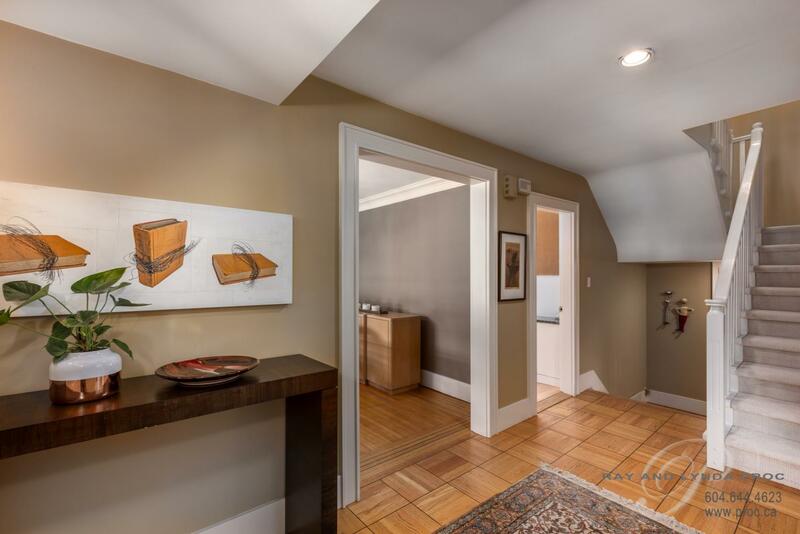 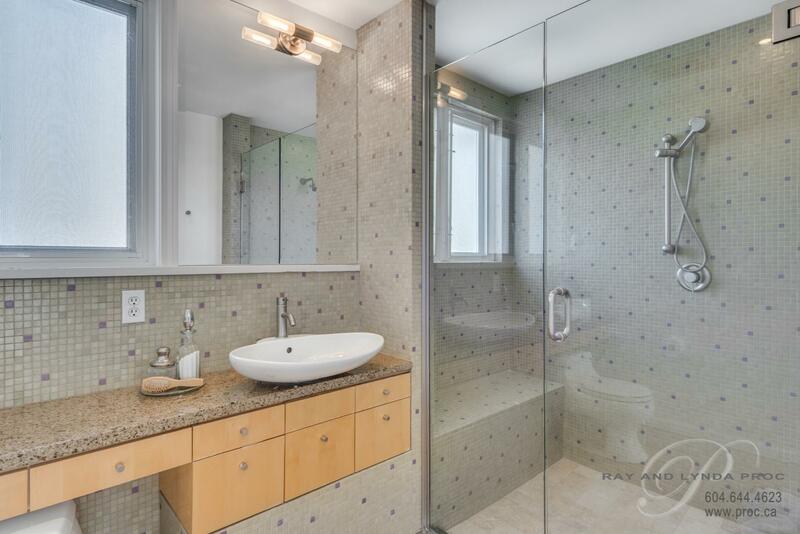 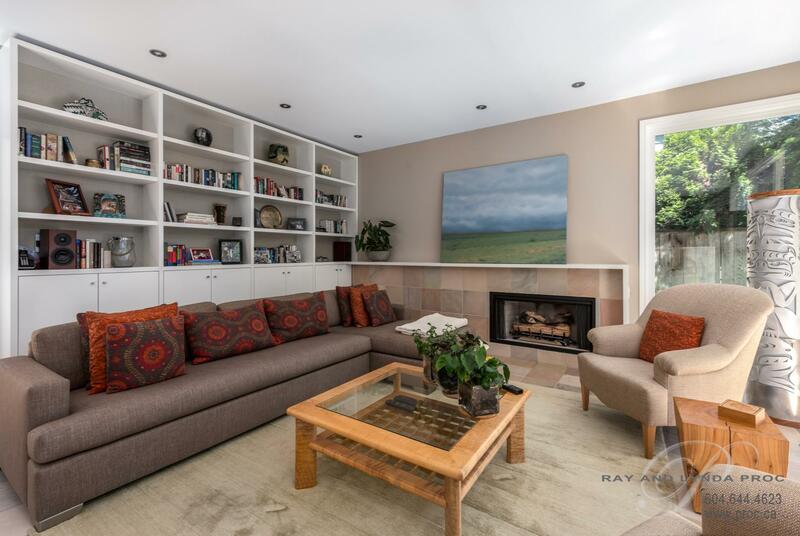 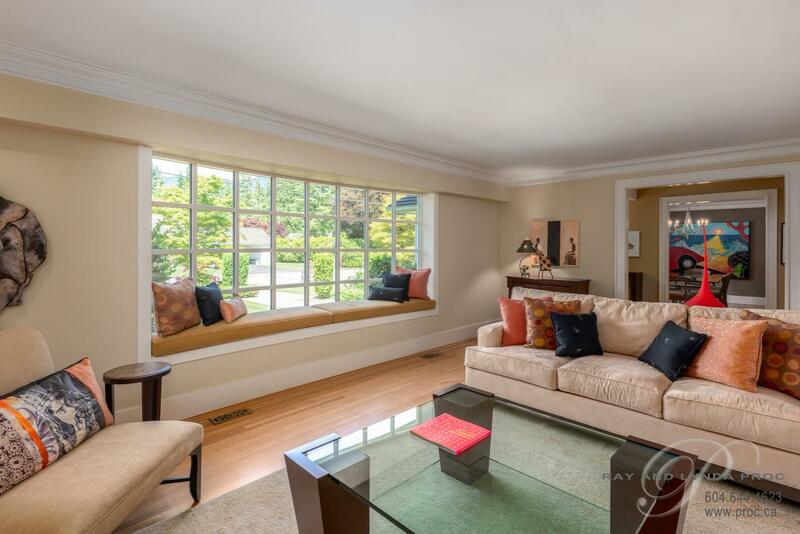 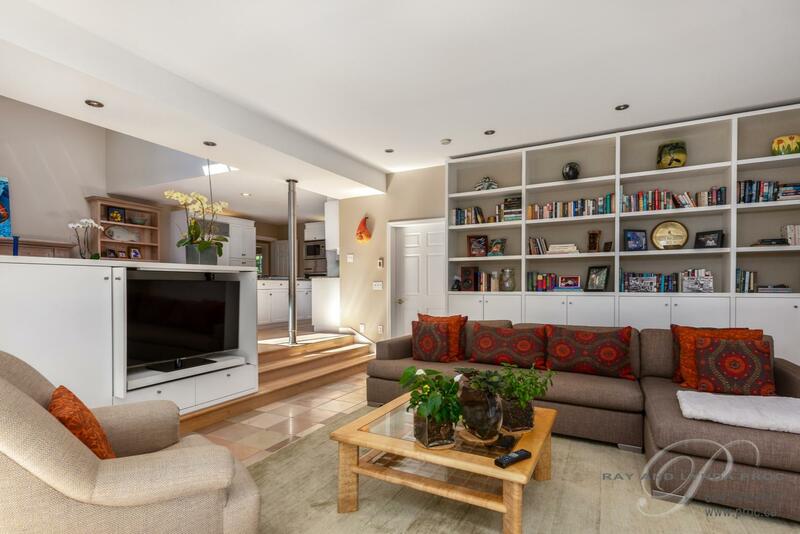 Super location on a quiet cul-de-sac sitting on a stunning 12,200 sf south side flat lot offering total privacy and all day sun. 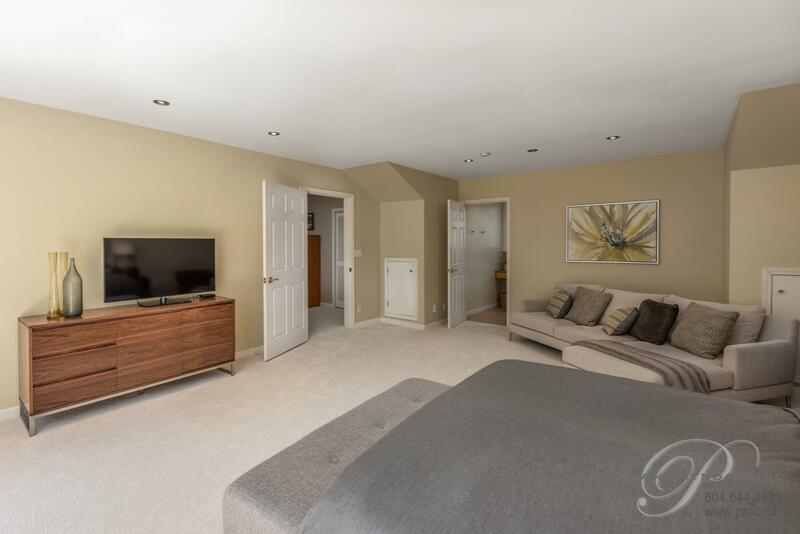 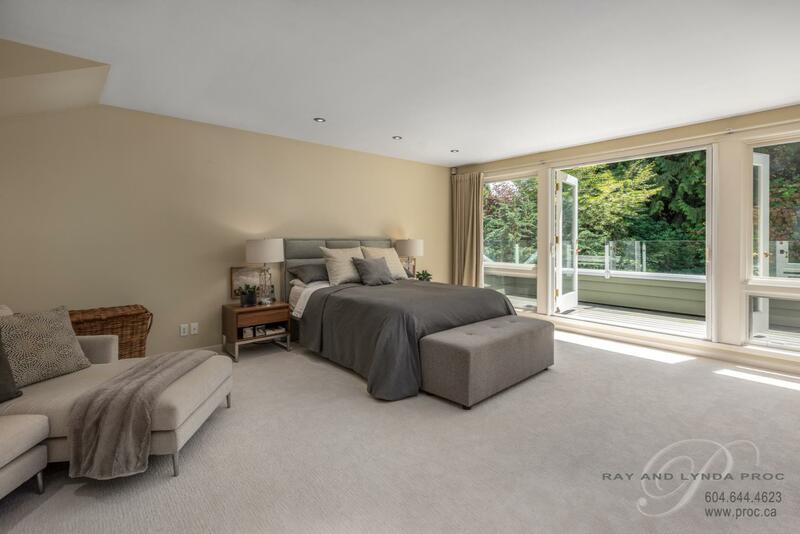 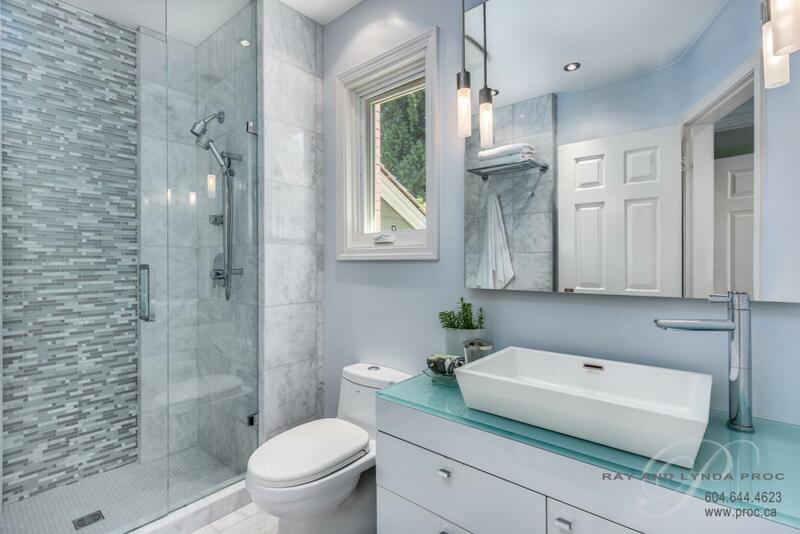 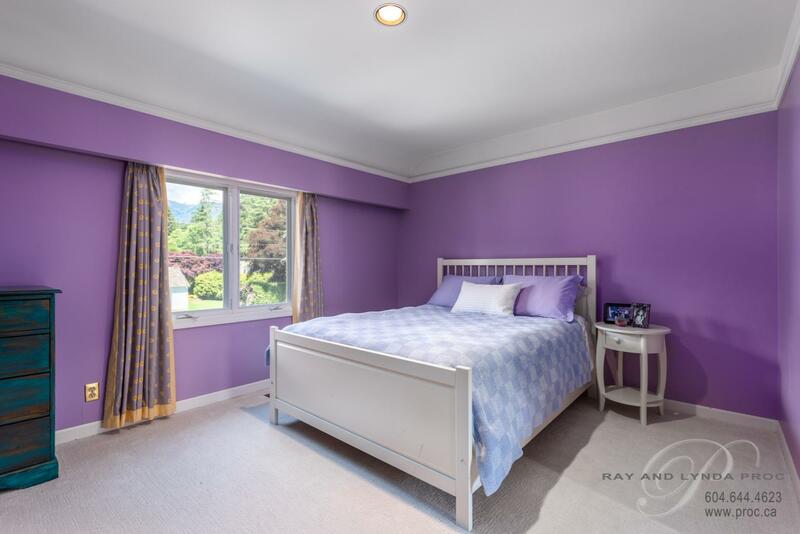 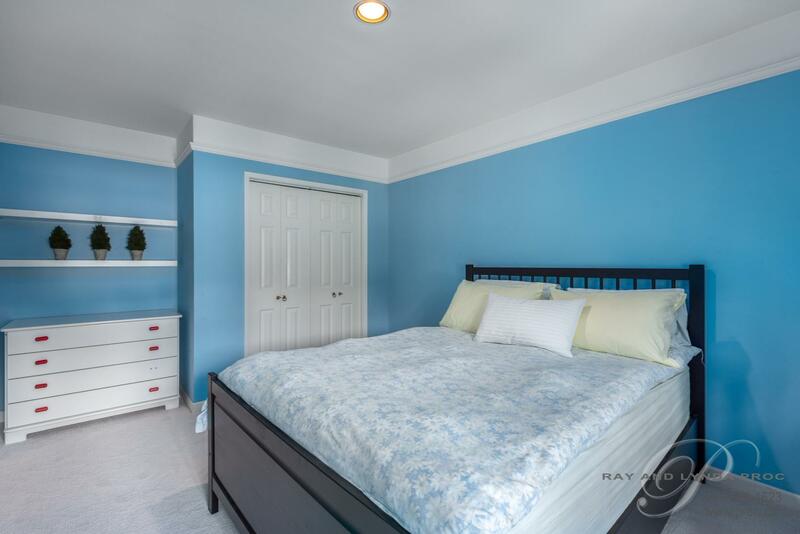 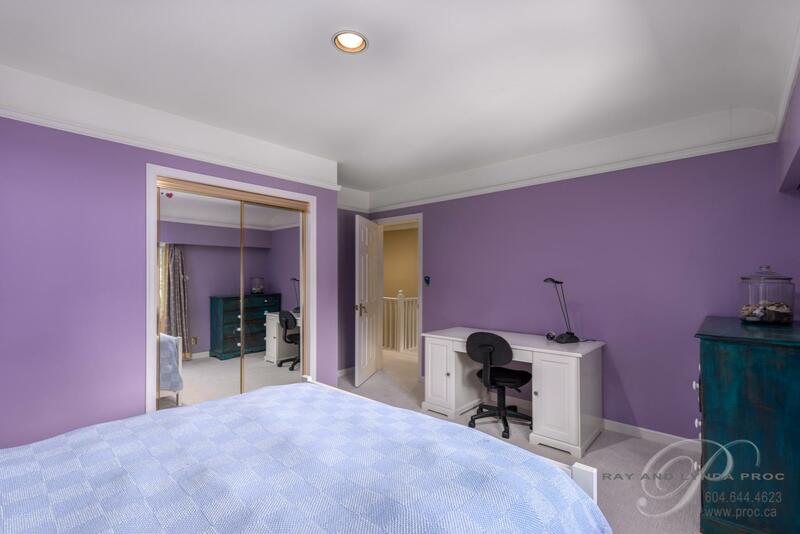 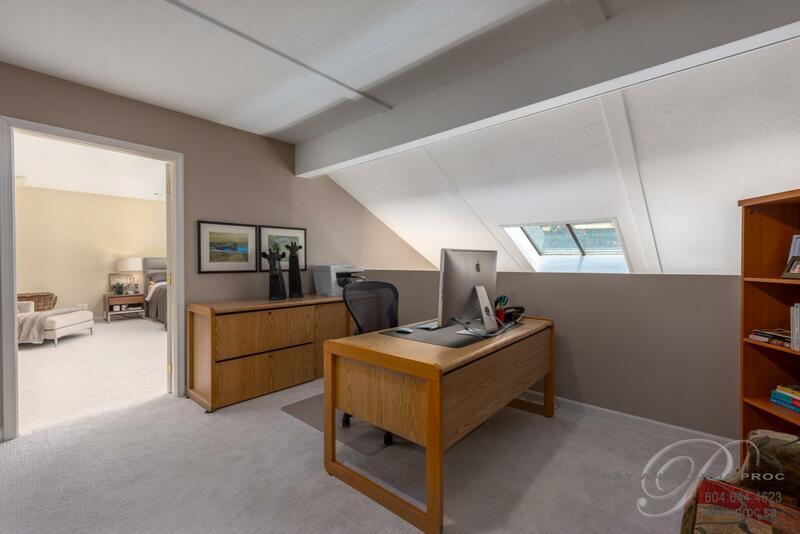 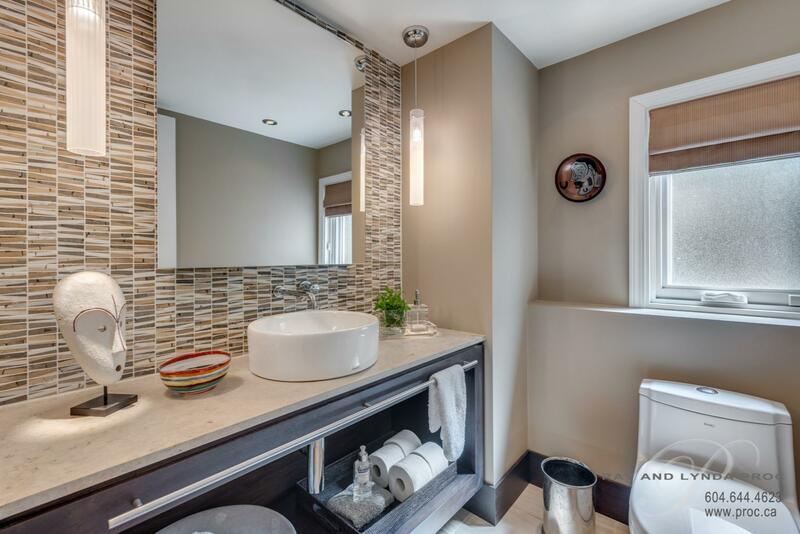 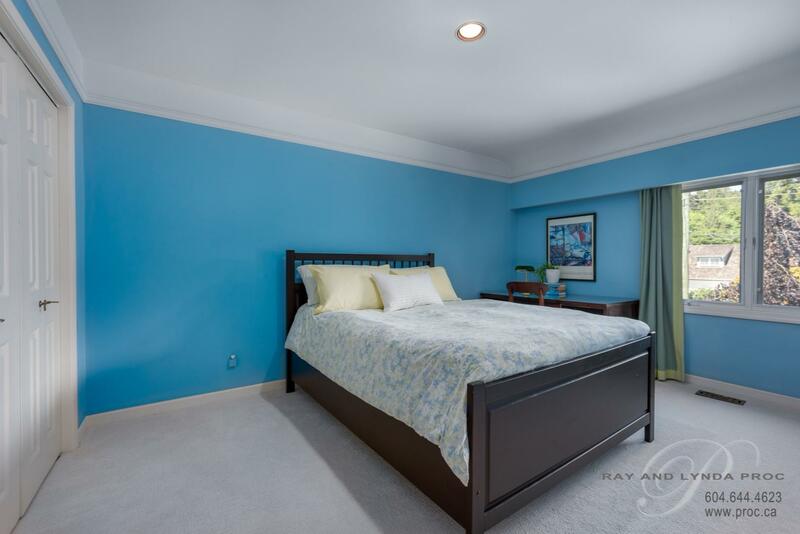 The 3800 sf two level home has been lovingly cared for and updated with four bedrooms and a rec room upstairs or could be five full bedrooms with two master bedrooms each with newer ensuites plus a study/loft office space. 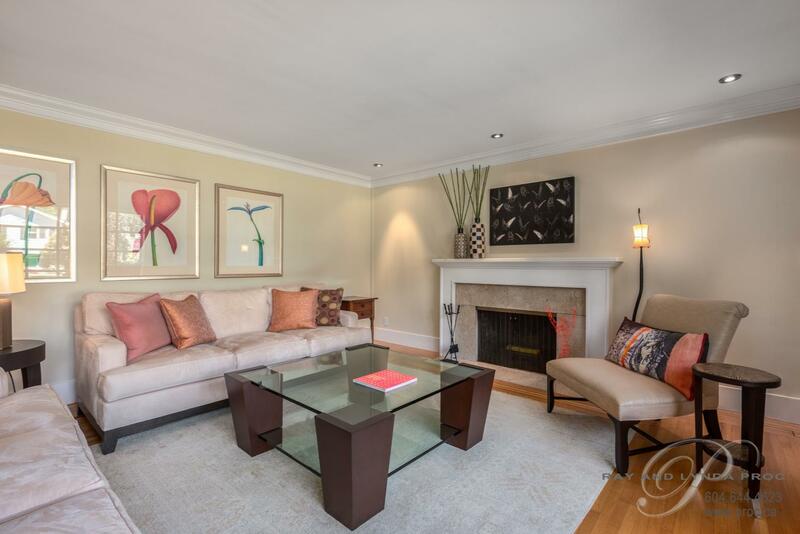 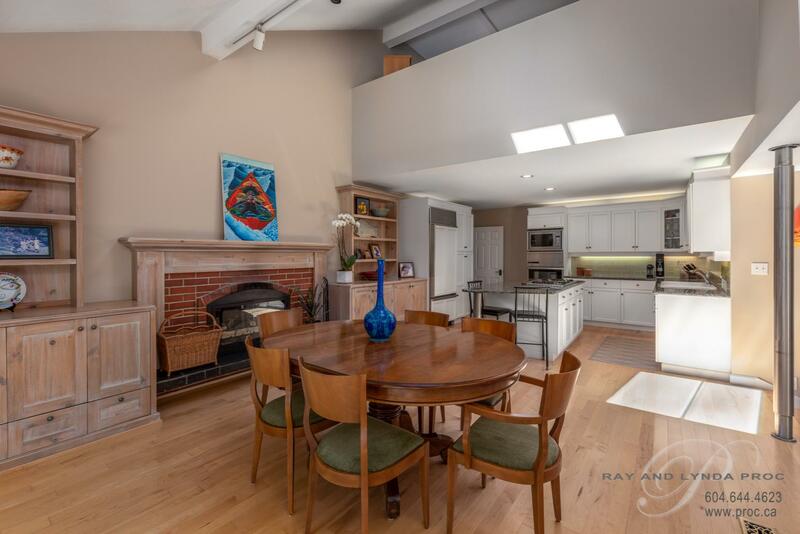 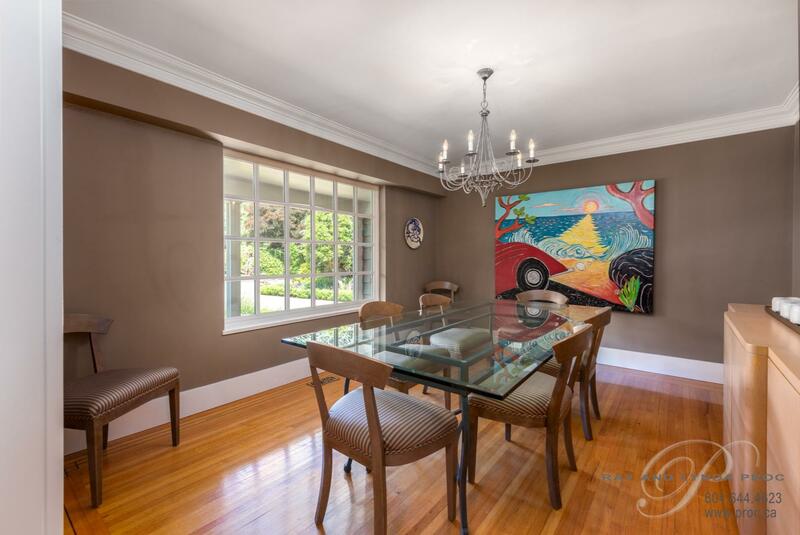 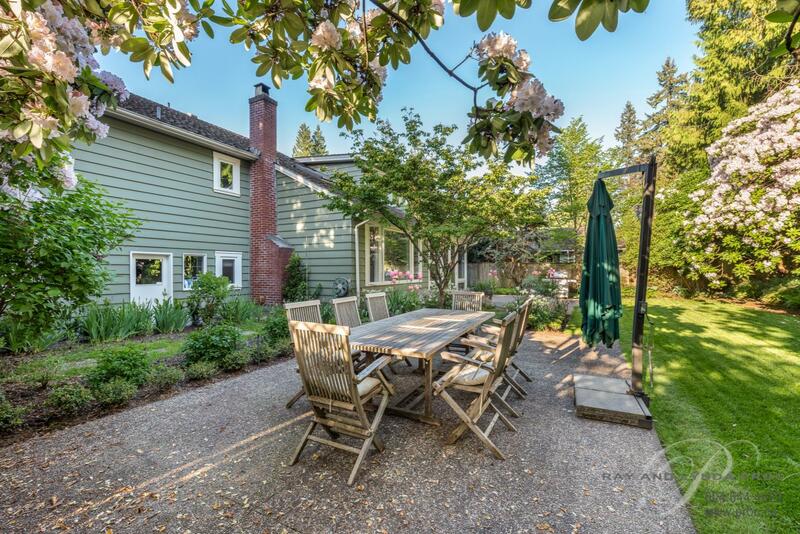 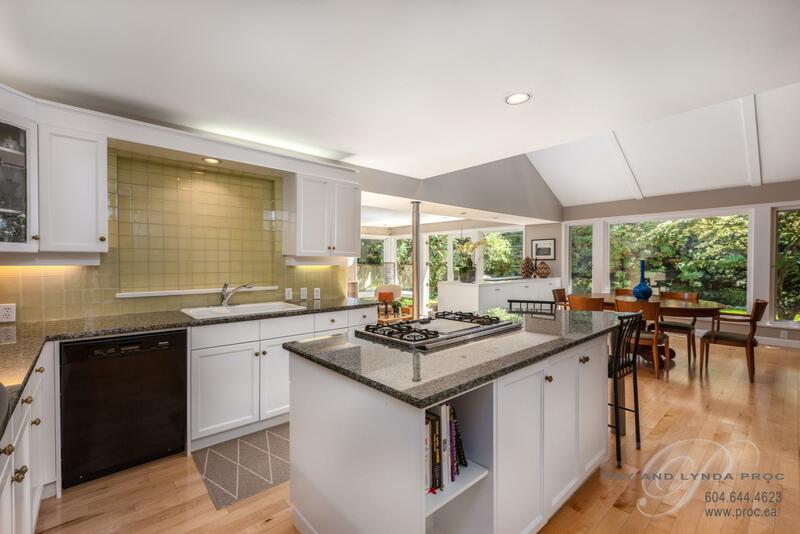 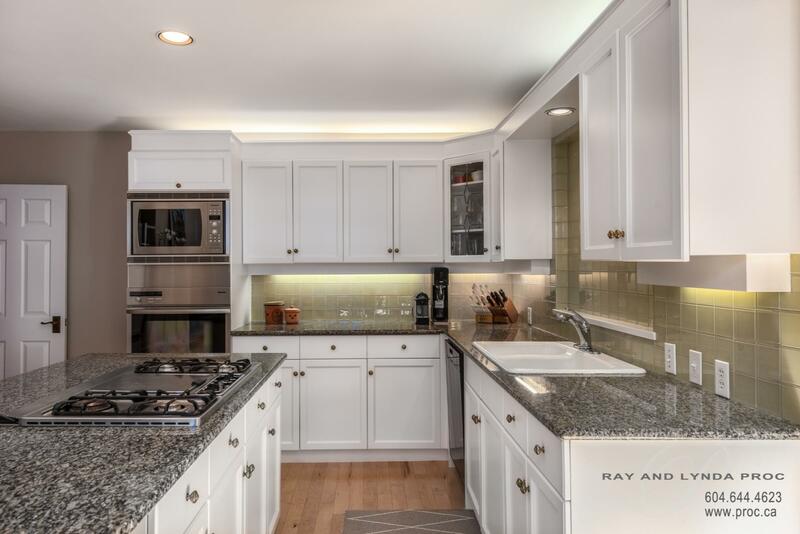 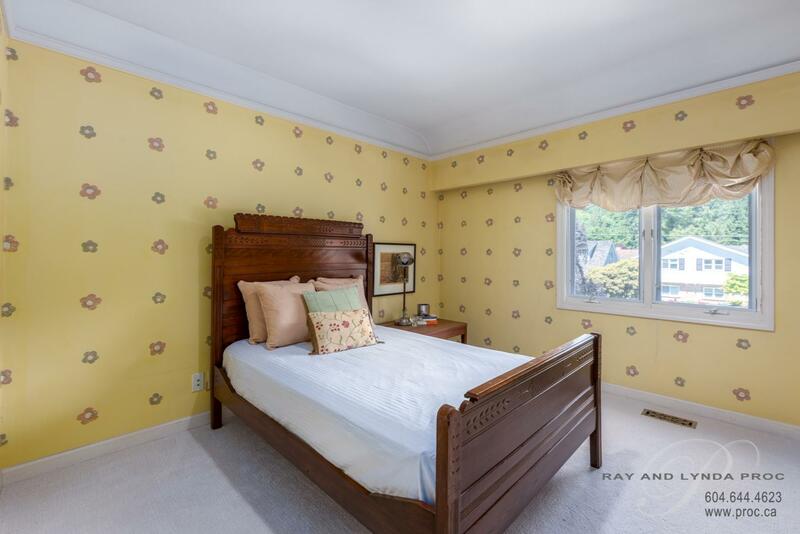 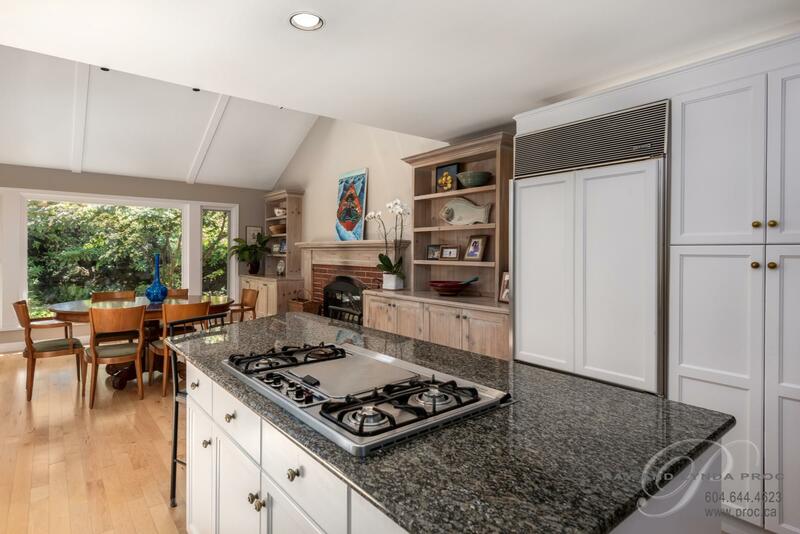 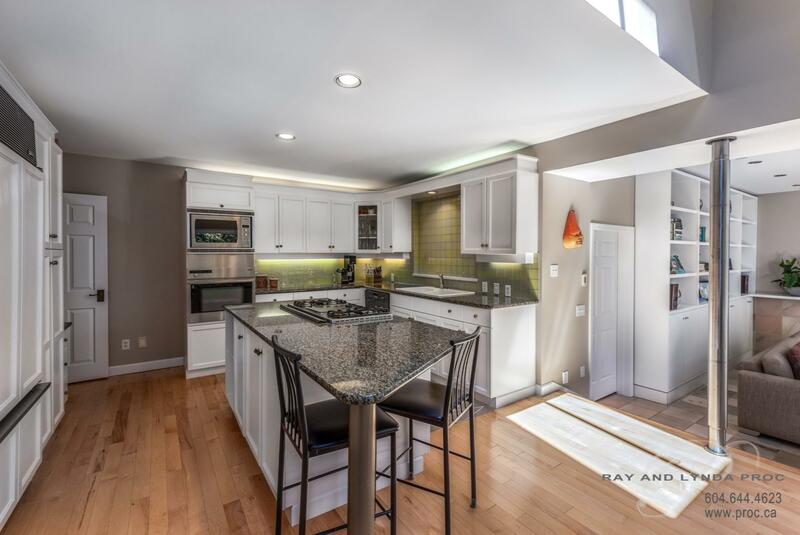 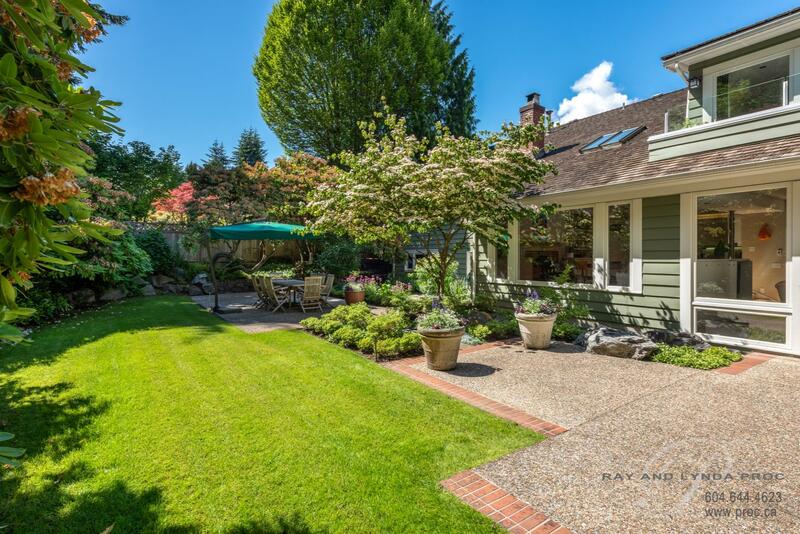 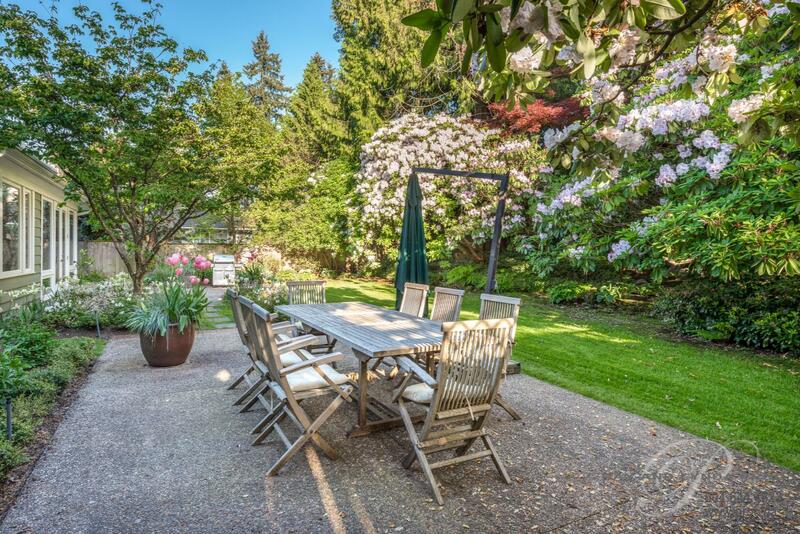 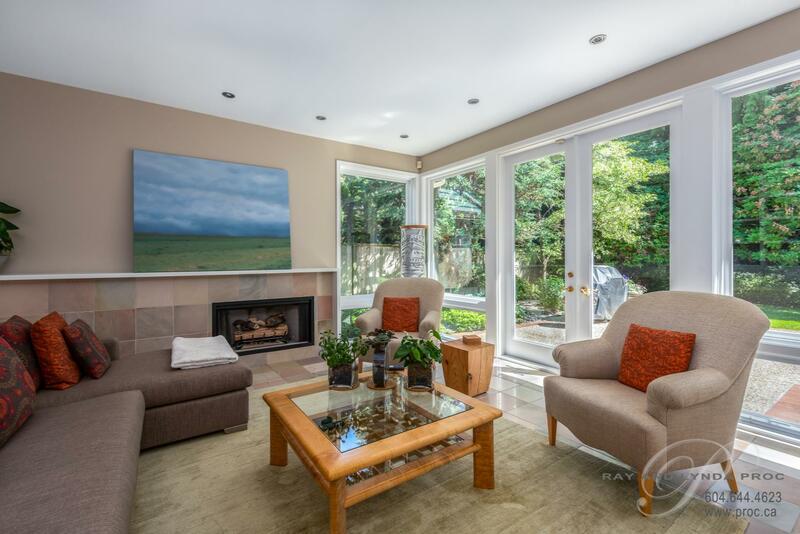 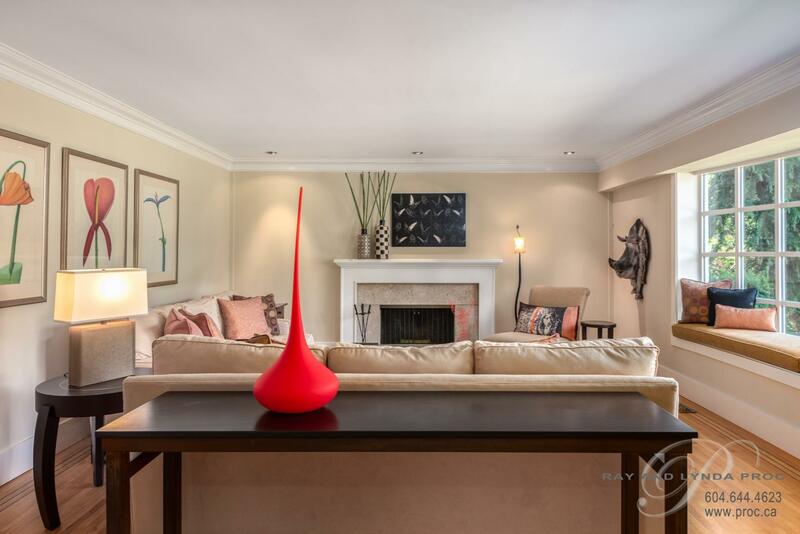 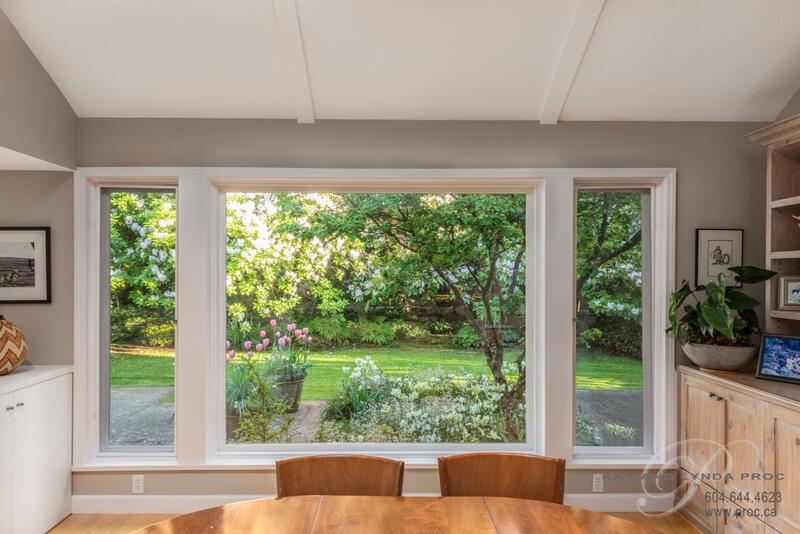 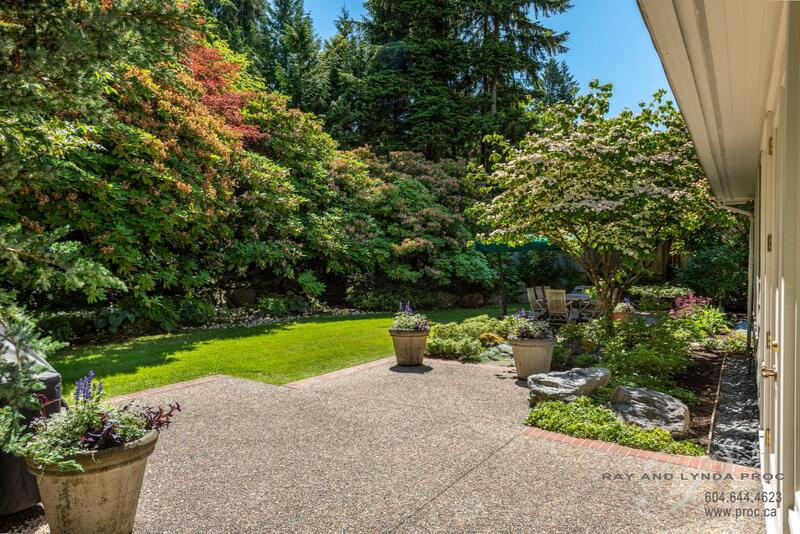 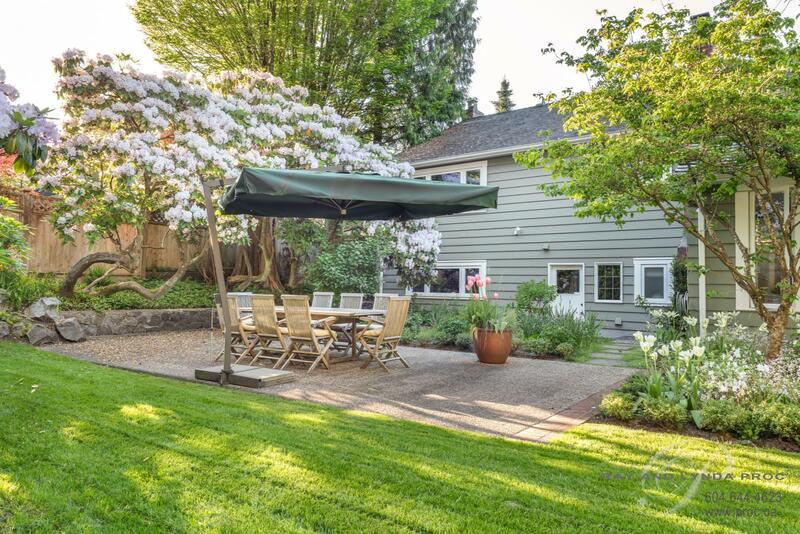 The elegant main floor with cross hall living and dining rooms, an updated kitchen with spacious eating area and a stunning family room addition that opens out to the private backyard is perfect for family gatherings or entertaining. 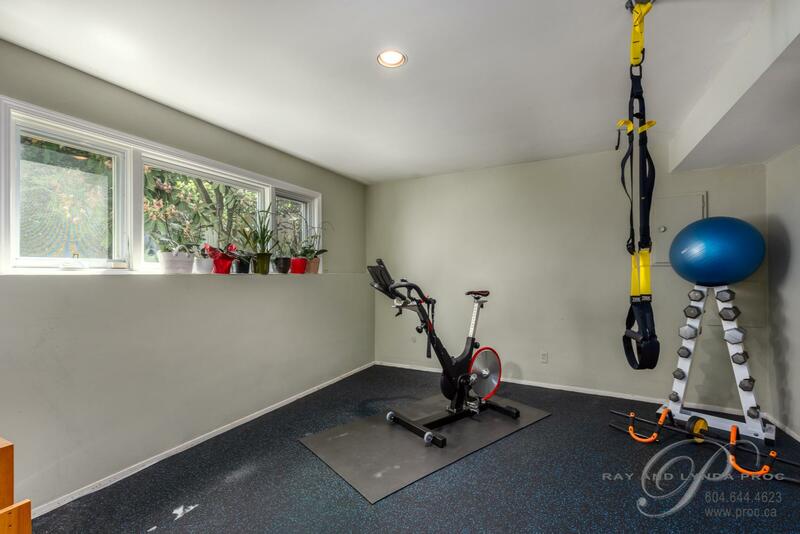 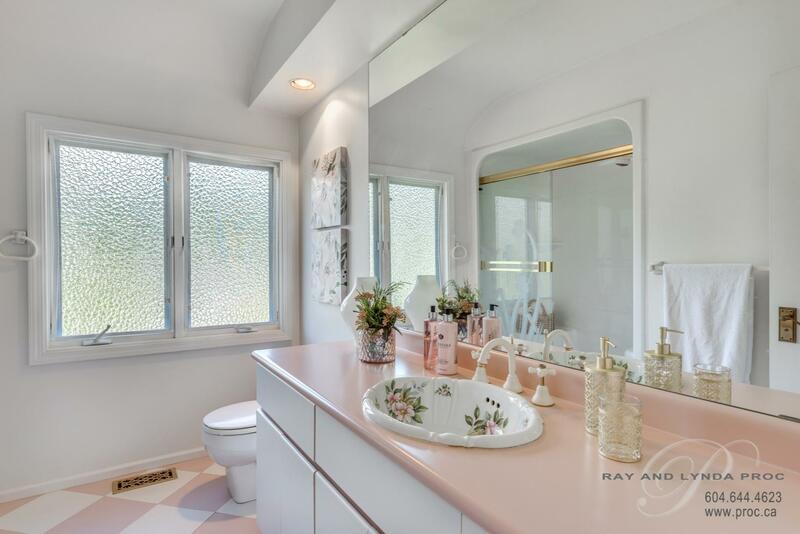 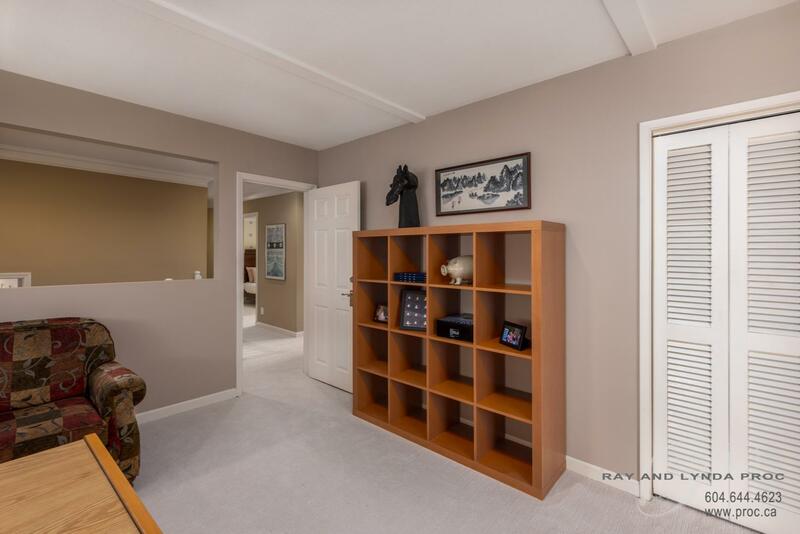 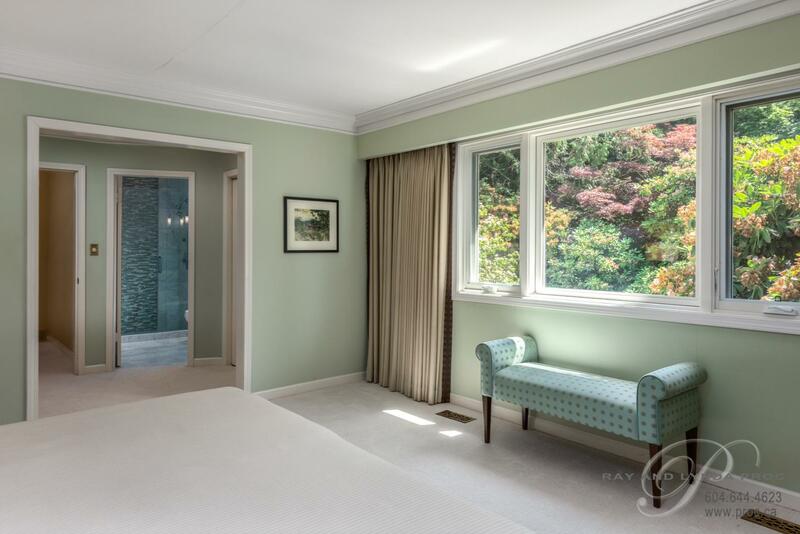 A mud room, laundry room, private gym plus a double car garage and storage complete the 1960 sf main level. 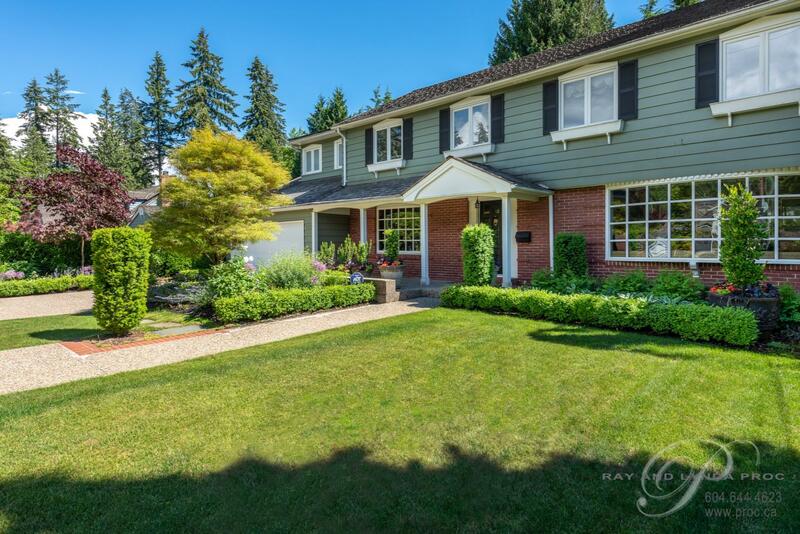 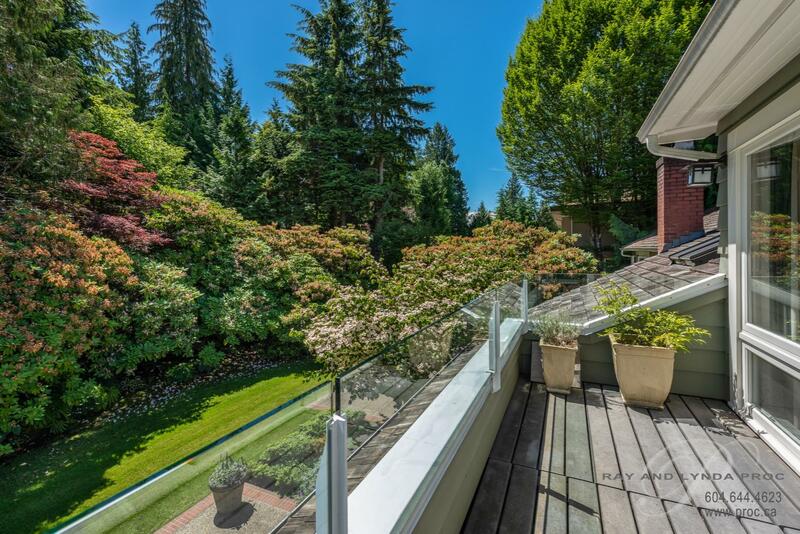 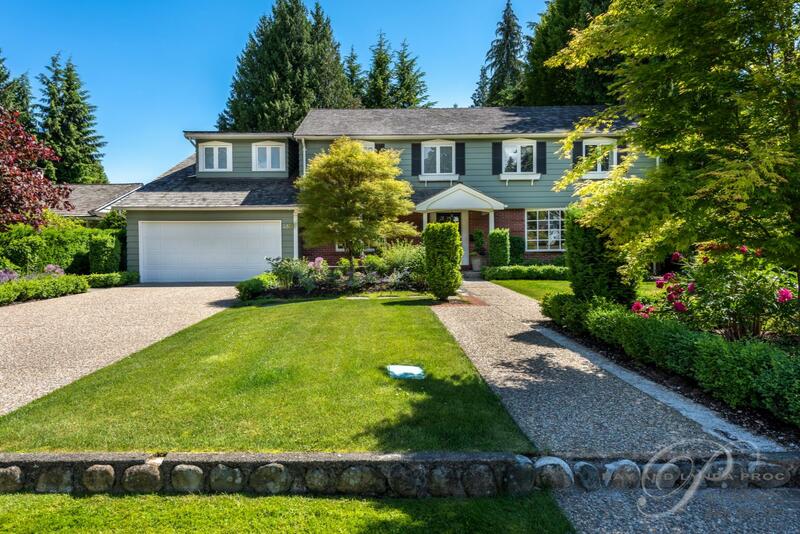 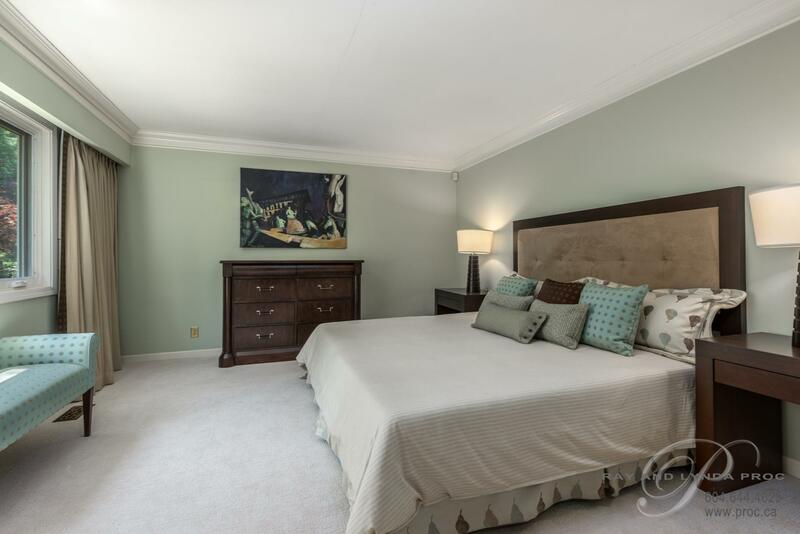 Immaculate, in move in condition and only seconds to the Lions Gate Bridge and the shops of Park Royal – truly special!